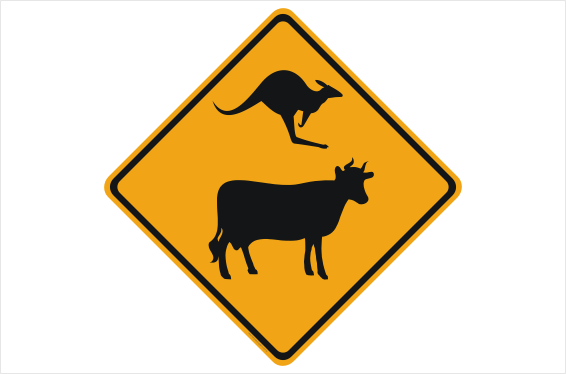 Further to our Cattle Warning sign, is the Kangaroo Cow Road sign. Similarly, it includes iconic cattle image , plus a Kangaroo. 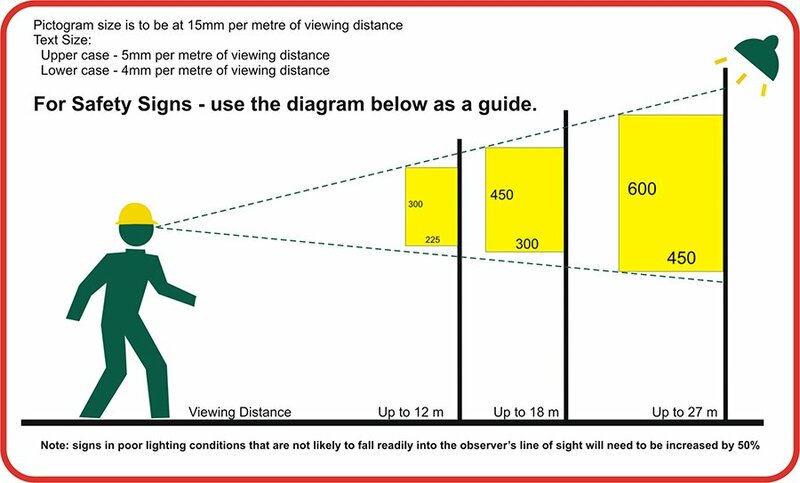 Normally, this sign is 600mm square, but 450mm is also available.